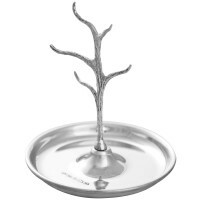 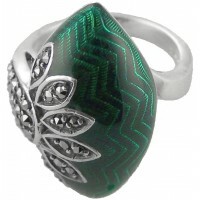 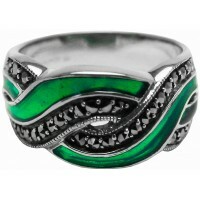 Hallmarked sterling silver ring tree Dimensions: 67 mm x 75 mm (2.63 inch x&nbs..
RG203 Marcasite Set Ring With Black Onyx and Green Agate Sterling Silver Ari D Norman Insp..
RG205 Marcasite Set Ring with Black Onyx and Green Agate Sterling Silver Ari D Norman Insp..
RG220 Ring with Crystal Greek Key Pattern Sterling Silver Ari D Norman Taking inspiration ..
RG221 Ring with Black Enamel, Pearl and Crystal Sterling Silver Ari D Norman A large and d..
RG286 Mother of Pearl Panther Ring Sterling Silver Ari D Norman From our collectable Winds..
RG295 Black Onyx Panther Ring Sterling Silver Ari D Norman From our collectable Windsor co..
RG300 Ring with Blue Crystal Drop Sterling Silver Ari D Norman Feminine and decorative, th..
RG303 Floral Ring with Pearl and Marcasite Sterling Silver Ari D Norman Decorative and uni..
RG306 Butterfly Ring With Enamel Sterling Silver Ari D Norman Add colour and a touch of gr..
RG500 Ring with Red Enamel and Marcasite Sterling Silver Ari D Norman Unique and dramatic,..
RG502 Ring with Blue Enamel and Marcasite Sterling Silver Ari D Norman Unique and dramatic..
RG503 Ring with Red Enamel and Marcasite Sterling Silver Ari D Norman Wear this unique and..
RG504 Ring with Green Enamel and Marcasite Sterling Silver Ari D Norman Wear this unique a..
RG506 Ring with Red Enamel and Marcasite Sterling Silver Ari D Norman Traditional yet extr..
RG507 Ring with Green Enamel and Marcasite Sterling Silver Ari D Norman Traditional yet ex..
RG508 Ring with Blue Enamel and Marcasite Sterling Silver Ari D Norman Traditional yet ext..
RG509 Ring With Red Enamel and Marcasite Sterling Silver Ari D Norman Bring a unique and e..
RG510 Ring With Green Enamel and Marcasite Sterling Silver Ari D Norman Bring a unique and..
RG511 Ring With Blue Enamel and Marcasite Sterling Silver Ari D Norman Bring a unique and ..
RG515 Ring With Red Enamel and Marcasite Sterling Silver Ari D Norman This striking sterli..
RG516 Ring with Green Enamel and Marcasite Sterling Silver Ari D Norman This striking ster..
RG517 Ring with Blue Enamel and Marcasite Sterling Silver Ari D Norman A striking choice f..
RG518 Ring with Red Enamel and Marcasite Sterling Silver Ari D Norman Bold, beautiful and ..
RG519 Ring with Green Enamel and Marcasite Sterling Silver Ari D Norman Bold, beautiful an..
RG520 Ring with Blue Enamel and Marcasite Sterling Silver Ari D Norman Bold, beautiful and..
RG521 Elizabethan Style Ring with Red Enamel, Opal and Marcasite Sterling Silver Ari D Norman..
RG525 Ring with Red Enamel and Marcasite Sterling Silver Ari D Norman Any woman would..
RG526 Ring with Green Enamel and Marcasite Sterling Silver Ari D Norman This striking tear..
RG527 Ring with Red Enamel and Marcasite Sterling Silver Ari D Norman This striking teardr..
RG528 - Sterling Silver Ring with Blue Enamel and Marcasite This striking teardrop shaped blue en..
RG529 Ring with Black Enamel and Marcasite Sterling Silver Ari D Norman Any woman would lo..
Any woman would love this unique, collectable ring. 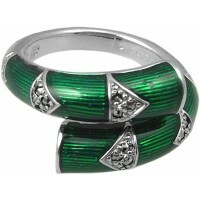 Art Deco inspired green enamel set with marcasit..
RG531 Ring with Green Enamel and Marcasite Sterling Silver Ari D Norman Bold, beautiful an.. 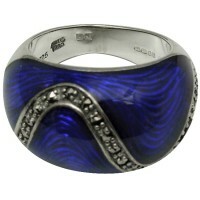 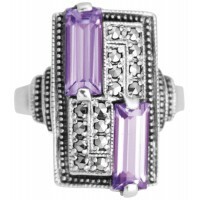 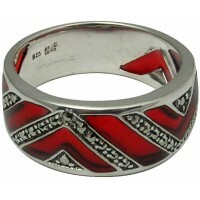 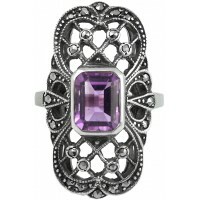 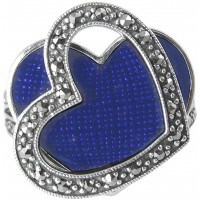 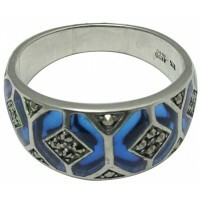 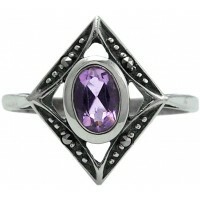 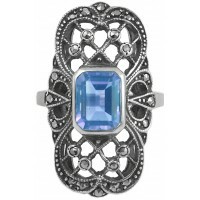 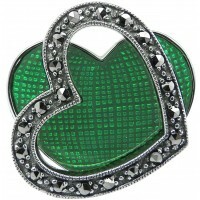 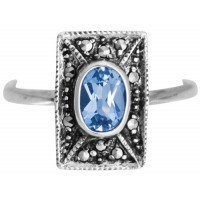 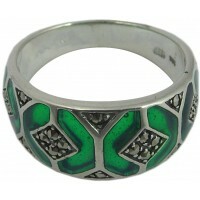 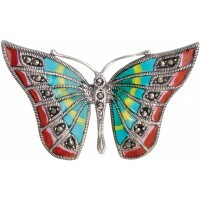 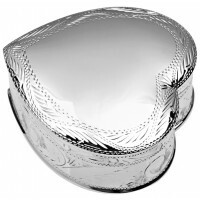 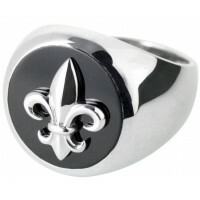 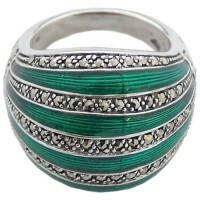 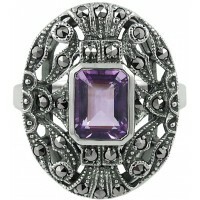 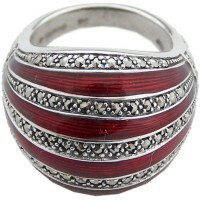 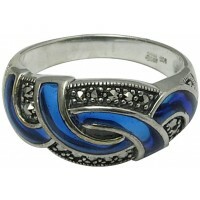 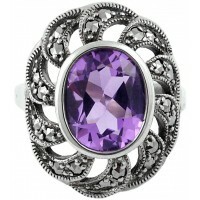 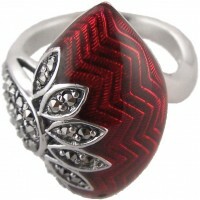 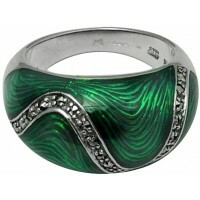 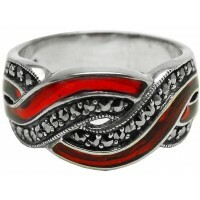 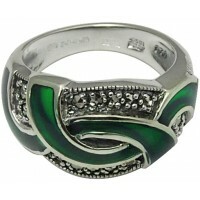 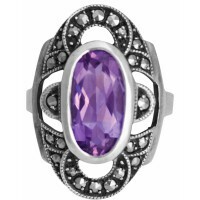 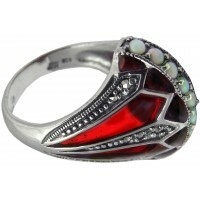 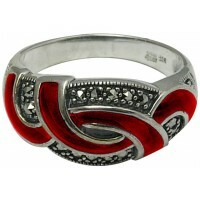 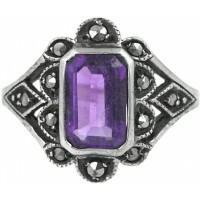 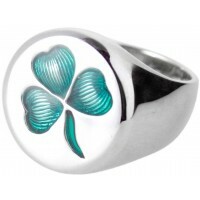 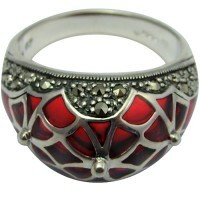 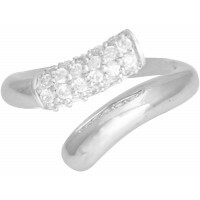 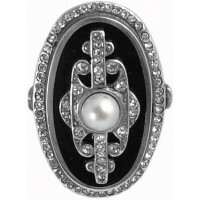 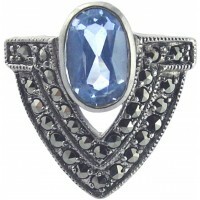 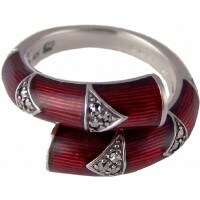 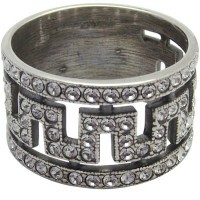 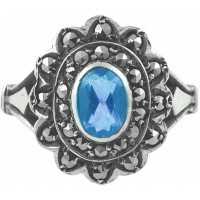 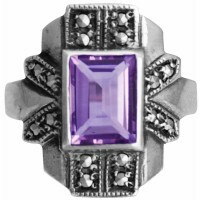 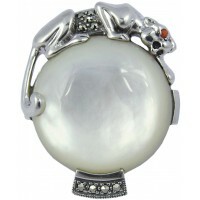 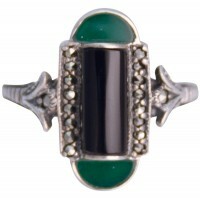 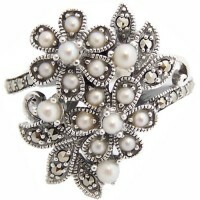 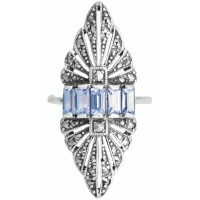 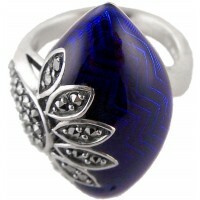 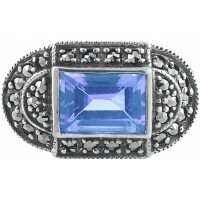 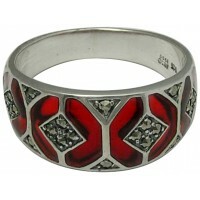 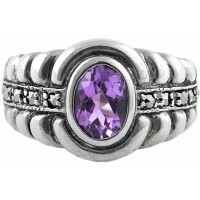 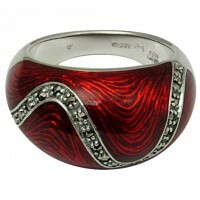 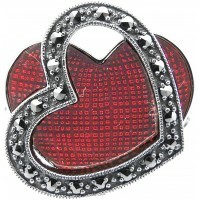 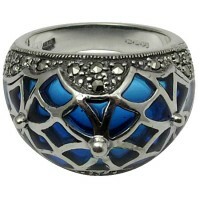 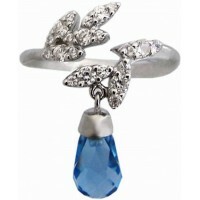 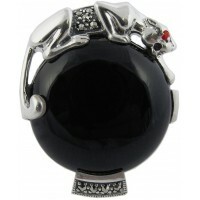 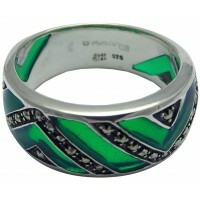 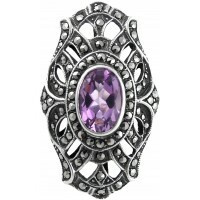 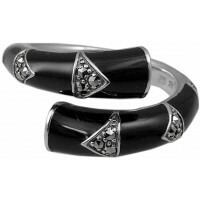 Bold, beautiful and hand finished to the highest standards, this meticulously made women’s ring will..